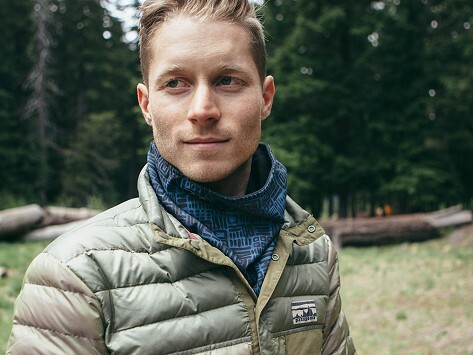 The Neckwarmer keeps both face and neck toasty warm on frigid days. The printed poly-blend outer fabric wicks away moisture, leaving the Polartec micro-fleece lining dry and soft against your face. It is the perfect weapon for battling cold conditions.